Things happen. Always. To any operator on any equipment because it is machinery and that is just how it is. 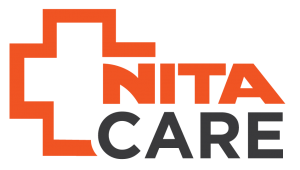 Our NitaCare program ensures that when the (you know what) goes down Nita is there to get you back to production as quickly as possible! Built into every Nita HMI is a 1-button connection to a live Nita video chat technician who can guide the operator through any trouble or even connect to the machine to diagnose and remedy a settings issue on-the-spot. Seriously. Want to hear something even more amazing? Let us whisper 2 sweet little words into your ear: Forever Free. NitaCare. Because Nita Cares. Really! 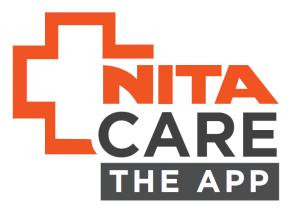 For those whose IT departments will not allow a dedicated IP connection for network security reasons we have developed a sister NitaCare Mobile APP that offers the same industry- leading technical support as our in-screen NitaCare service. 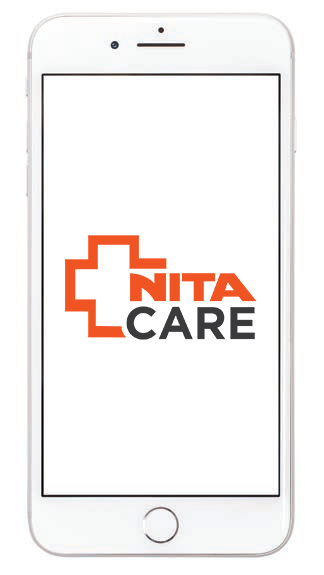 The no-charge APP connects directly to the NitaCare team and automatically allows us to see what is going on so we can help you resolve the issue on the spot. All conversations are recorded, archived and accessible in the APP for quick-referencing of a past issue. Help. When you need it.